As a mom I’m always looking for good ways to get your children off their screens and games, and get them outdoors? While strict TV-hours might be useful, I often find offering them a creative alternative is much more effective. 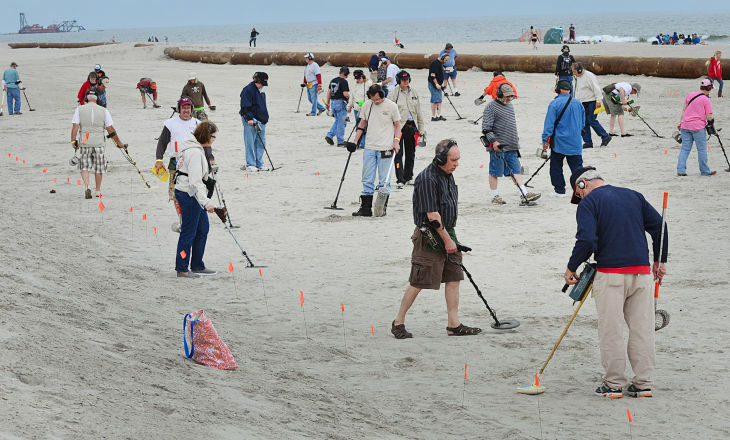 One such an alternative is introducing kids to the pleasures of treasure hunting with a metal detector – something we often see on the beach near our house. It can be addictive in a good way, and even better, it can get your child enthusiastic about a physical activity. It’s extraordinary what a little hope of adventures can achieve. Metal detectors are cheap, with many good models starting at around $50. They can be so affordable that you could get one for everyone in the family. Treasure hunting can be a great way for the entire family to spend time together. You can fire up a crossover like the Dodge Journey, and head out off the beaten path. You might worry that there might be no actual treasure to find, and your child may quickly lose interest, but this isn’t the way it usually goes, though. To begin with, there are plenty of coins out there to find. Finding a nickel may not be much, but it can feel great to a child. It’s also possible to help your child learn a number of skills along the way. For example, metal detectors scan the ground with magnetic fields, producing different tones to indicate different kinds of metal. Treasure hunting with a metal detector can be good excuse to start talking to your child about basic physics. 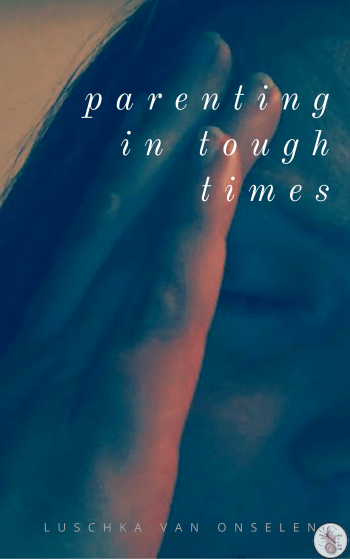 Parents today tend to feel left out, as kids look to them less and less for help. With an activity like treasure hunting, though, kids begin to turn to their parents for help. There’s a lot the parents can do. You can help your child learn to read the various tones that the metal detector produces, exploit the functions available to narrow down the possibilities, and so on. You can even turn it into a contest, each burying coins for the other to discover – and that’s a definite way to may sure you don’t end up with no treasures too, especially with younger children. Treasure hunting is great for physical work, what with all the digging, but most people don’t realize that it also allows a child develop a creative mind. Hope of discovering hidden treasure usually sends kids into imaginative overdrive. If you’ve managed to get your entire family into metal detecting fun, you likely have multiple metal detectors at home, which means you can liven up any birthday party. If you’re willing to give it a try, the squeals of excitement that you hear from the kids as they discover little treasures that you’ve hidden can be reward enough. Jason Irvine is a Dad of 2 who loves nothing better than spending time with his boys. Always thinking up new activities for them he has recently taken to blogging where he shares his ideas with others. You can find his articles on a growing number of parenting and lifestyle sites.